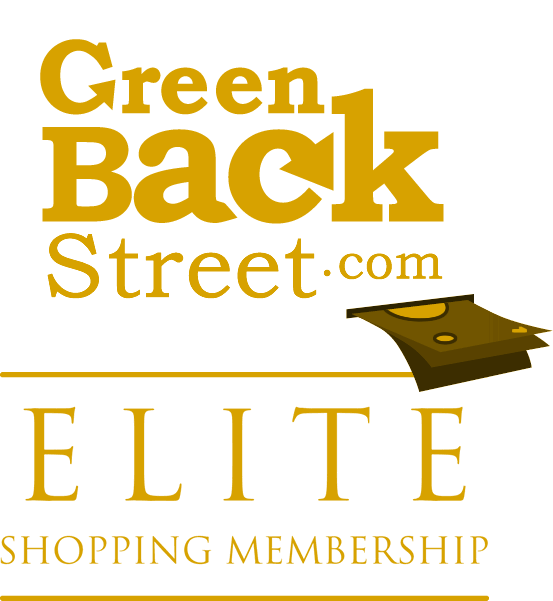 Shop WOLO through GreenBackStreet to get a cash back rebate. WOLO WanderBar Protein Bars - the first snack for savvy travelers. With vitamin C and zinc to keep you healthy and 15 grams of protein to fuel your adventure. WOLO has not yet been reviewed.